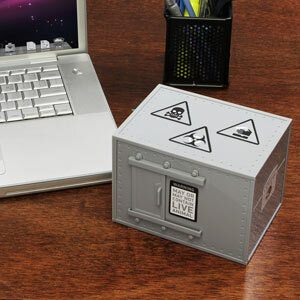 Schrödinger's Cat Executive Decision Maker Box You know how people react to new inventions sometimes? They say, 'Oh, I already thought of that," very proudly, and disappointed too that someone else made it happen before they did. Well, I bet that not many of you thought of creating a cat box to make decisions for you. Nevermind, it's been invented by ThinkGeek... who else? It's not a weejee board; it's much simpler than that. In fact, Schrödinger's Cat Executive Decision Maker is so simple to operate, you don't even have to be a geek to use it. Don't worry. 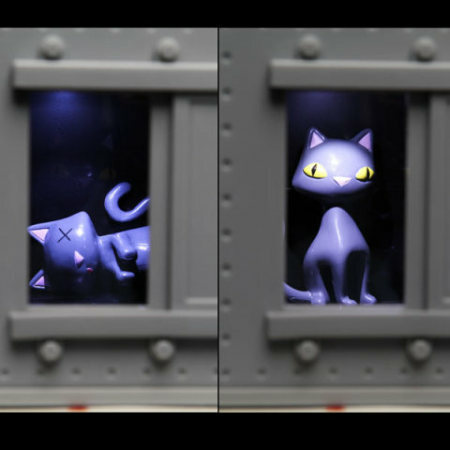 No cats were actually harmed while creating this neat, neat toy. Visit ThinkGeek for more details!